New DRACULA UNTOLD Movie Trailer and Q&A. 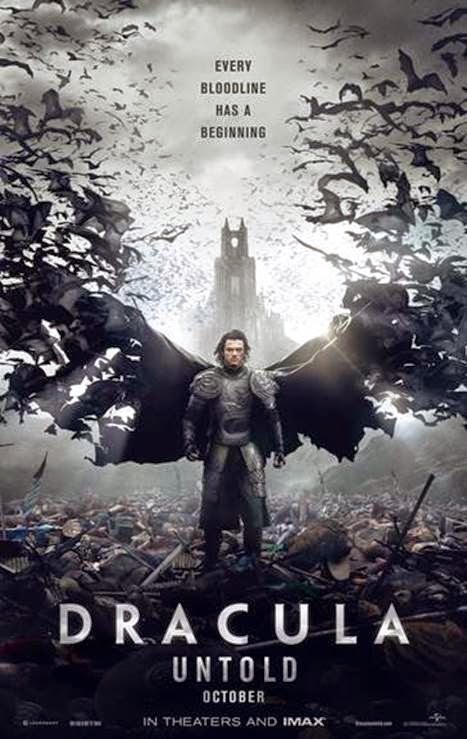 On behalf of Universal Pictures, below is the NEW trailer for DRACULA UNTOLD which has just debuted on iTunes Trailers. #DraculaUntold is in theaters and IMAX everywhere October 17.